Designed to save water as well as energy in every operating cycle, the Conveyor Type Dishwasher is an ideal option for ensuring sustaininable washing. We have come up as a reputed name to get first-class Conveyor Type Dishwasher at rates that will never burn a hole in the pockets. 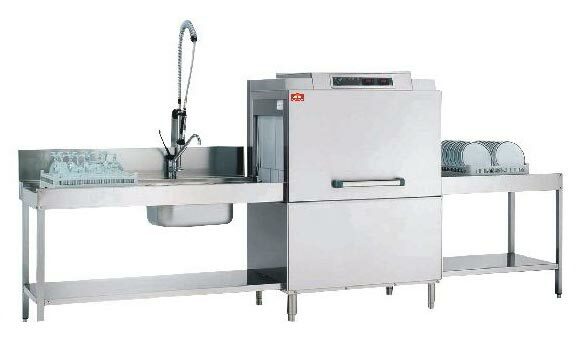 The Conveyor Type Dishwasher has the capacity to cleaning several dishes per hour.